Girly, glitzy and glamorous! What more could a little girl ask for? 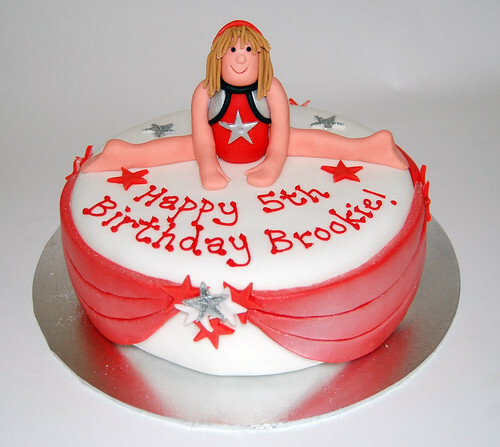 The Gymnastics Cake – from £70.